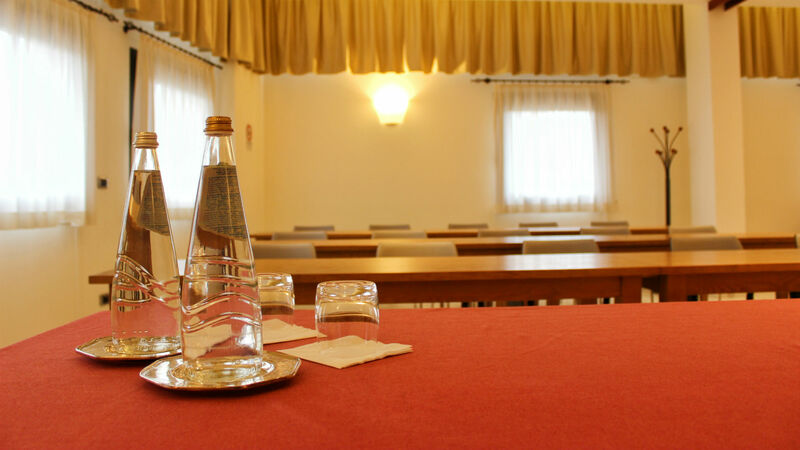 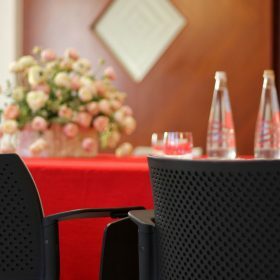 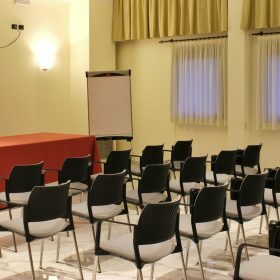 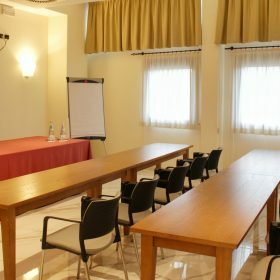 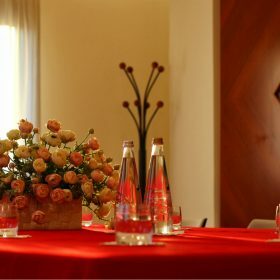 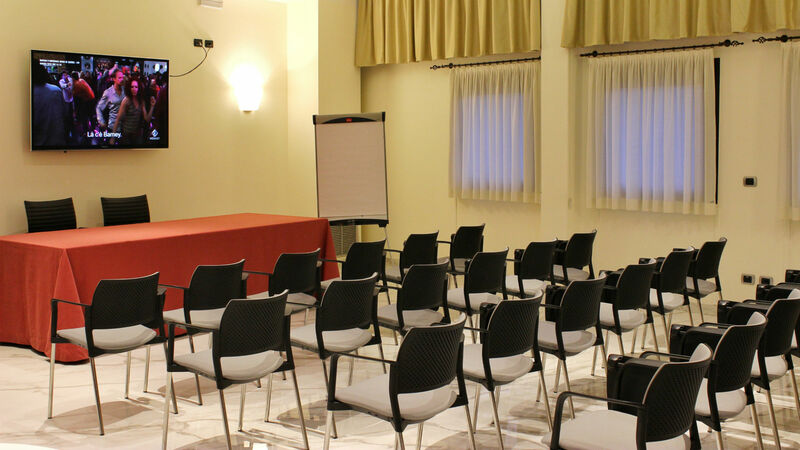 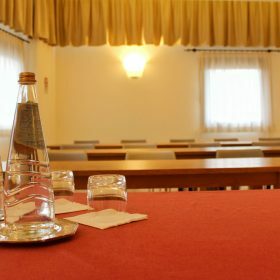 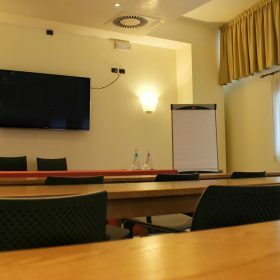 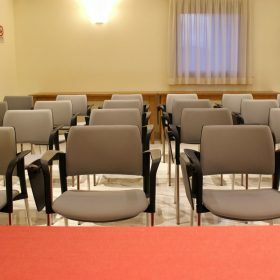 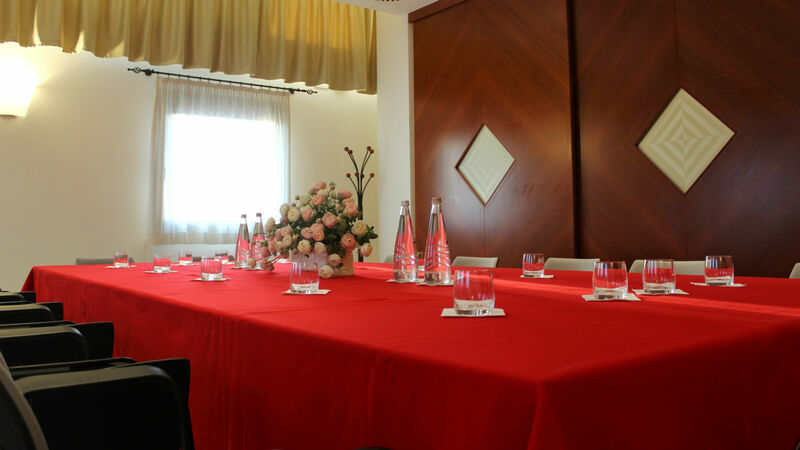 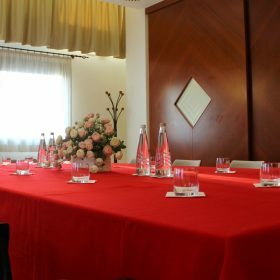 Are you looking for a meeting room in San Vendemiano near Conegliano? 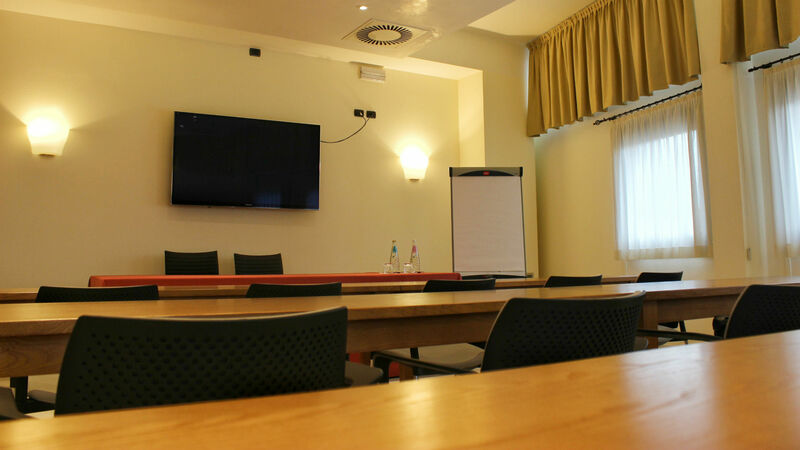 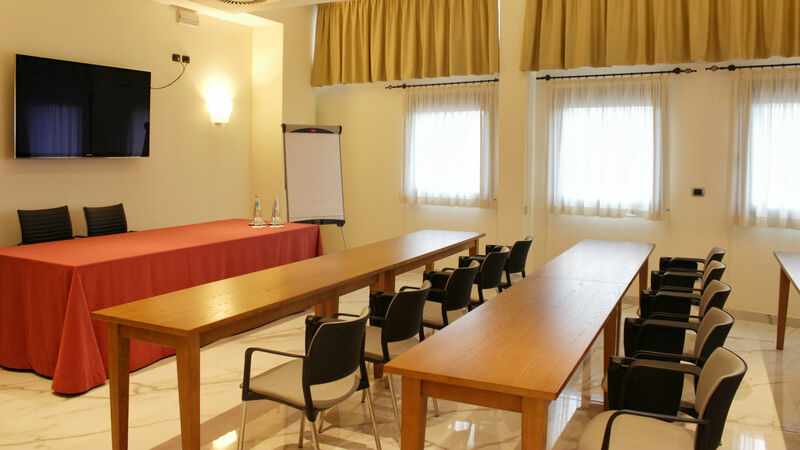 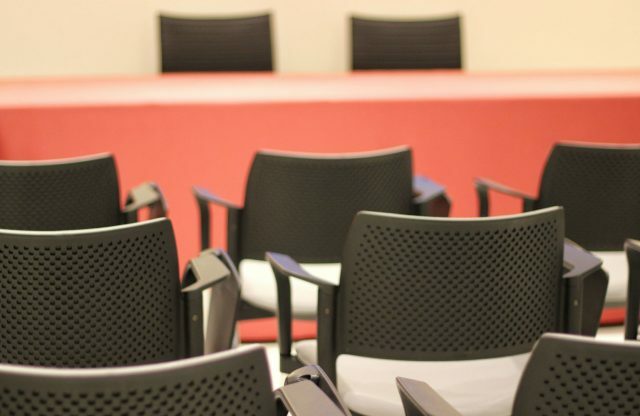 Our meeting room has modern and functional equipment and can accommodate up to 30 people with seats. 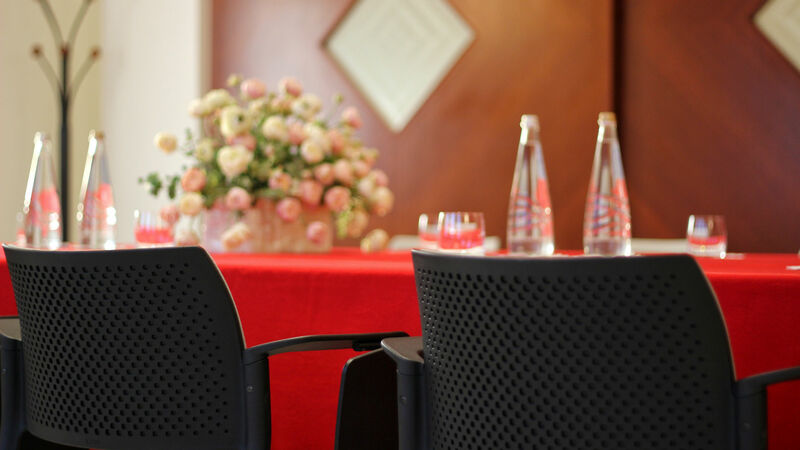 It’s small but comfortable and fits well for your business meetings. 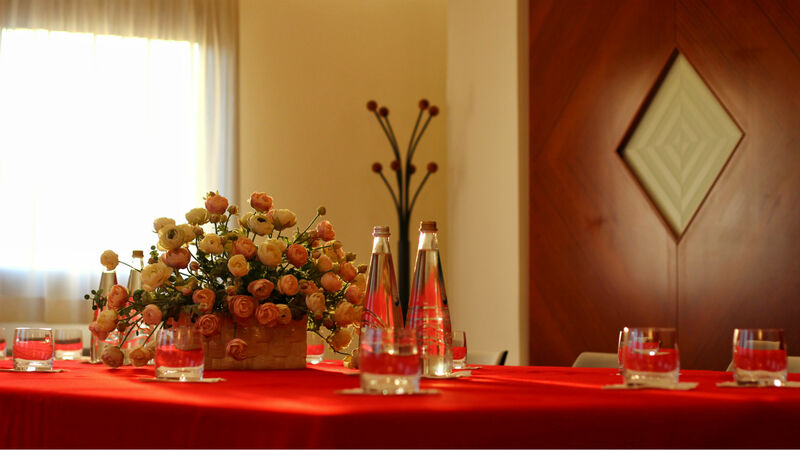 We can also organize quick coffee breaks, delicious aperitifs or small buffets. 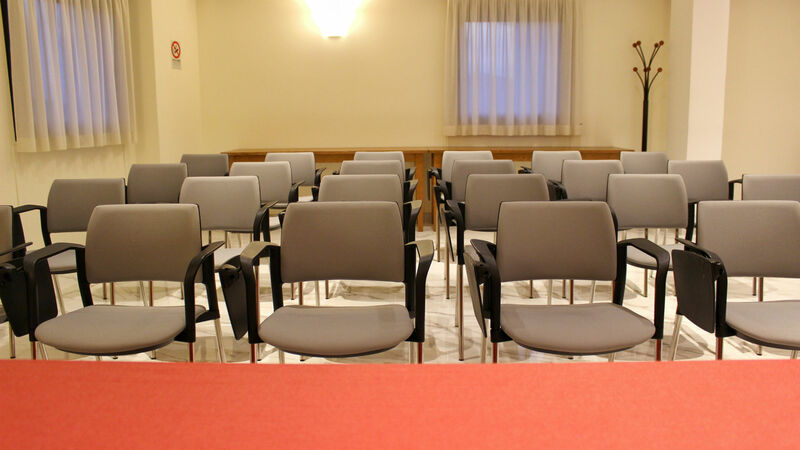 We are at your disposal to verify with you the best form to meet your needs.